Ms. Monae is always looking for ways to make her web presence as safe as possible. She is always learning useful tips and tricks to share. 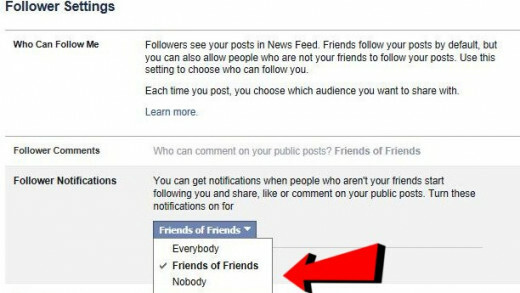 As you may know, your friends already follow you on facebook. Sometimes people want to allow others to follow them. Your settings have to be changed if you want to allow people who are not your friends to follow you. 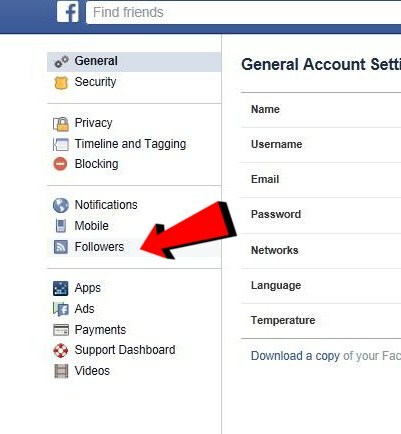 I'm going to show you how to turn on the settings for followers on facebook in 5 simple steps. Your followers will only see the content you choose to allow them to see. Click the arrow at the top of the page and you will see a dropdown menu. Click on Followers located in the left sidebar. Here you will be able to choose who you would like to follow you. Next you can choose who will be able to make comments on your post which includes liking or posting a comment to your photos. Choose Everybody, Friends of Friends or Friends. What does everybody mean? Everybody means your friends, your friends-friends and your followers who are not your friends. 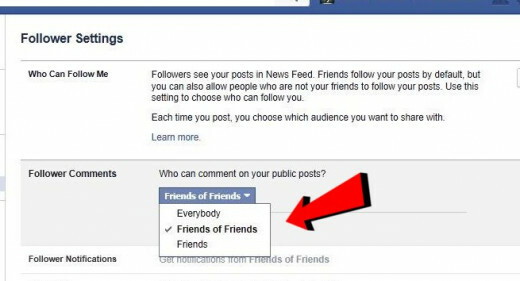 In number 4 everybody means the general public (anyone who views your facebook page can follow you if you choose everybody). What does friends of friends mean? 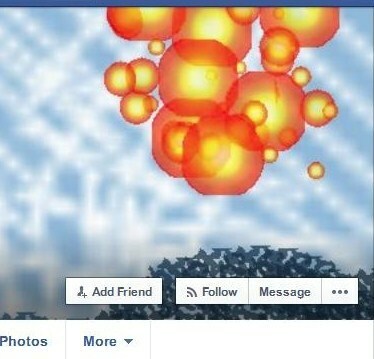 These are the friends of a friend that you have on facebook. What does nobody mean? This means nobody. Nobody will get notifications concerning your followers actions. 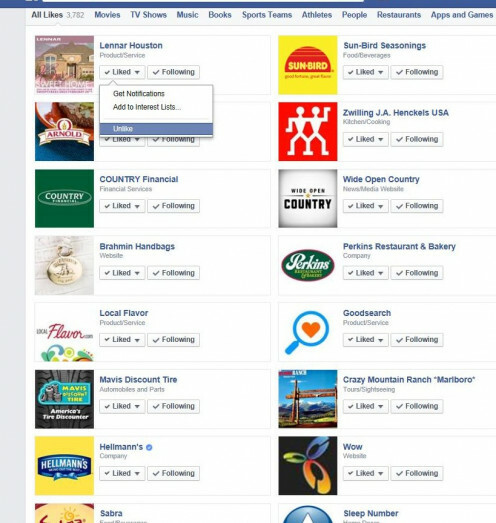 Your followers will be able to see all the post you make public in their newsfeed. They will be able to comment or not per your settings. You can view your followers on your profile page under your cover photo where you view your friends. Until recently you were required to like a page in order to enter its sweepstake. This was called like gating. It is no longer allowed, but we have tons of liked pages because of this. I'm happy facebook stopped like gating. 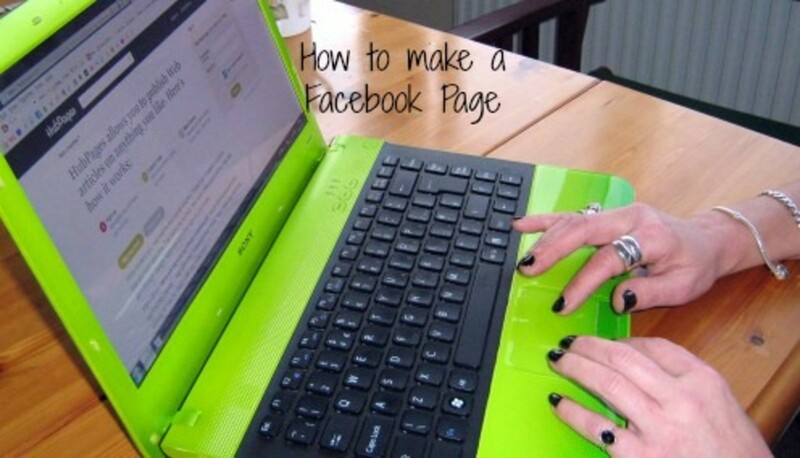 Now, I'm going to show you in 3 easy steps how to unlike a facebook page. As you will see I've entered a lot of sweepstakes during the years. So I really need to clean up my likes also. I wont get rid of all of them, but I will get rid of the ones from years ago unless I really like the company. 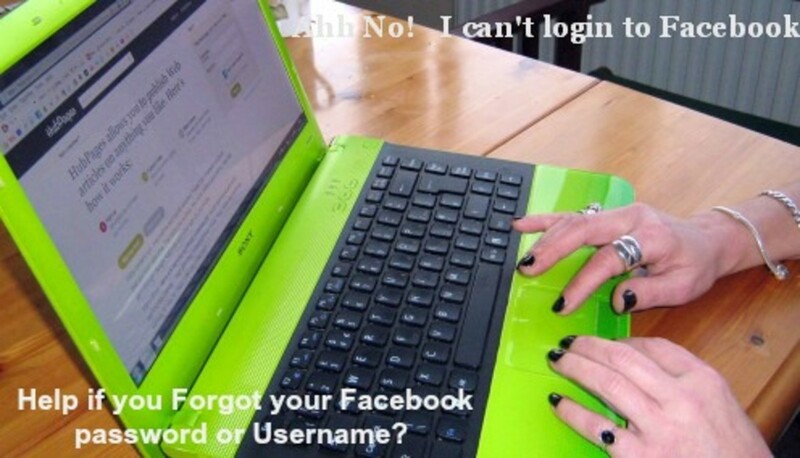 Open up facebook and login if you haven't already. You will see your likes in the left menu bar. Click on the number of likes. Click unlike on as many of the pages as you want! That's all it is to it. If you are like me you have tons of facebook apps. Entering sweepstakes requires me to have a lot of apps. 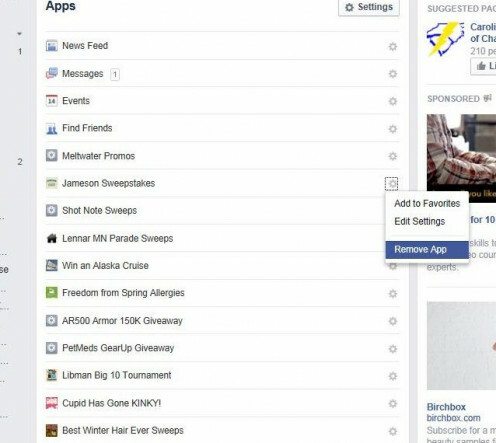 Most facebook sweepstakes require an app that you have to authorize in order to enter. The bad part about this is facebook will ban you from downloading any more apps if you exceed a certain amount. This is how they cut down on spam. I think the magic number is 5000, but don't quote me on that. So let's try to avoid this situation. 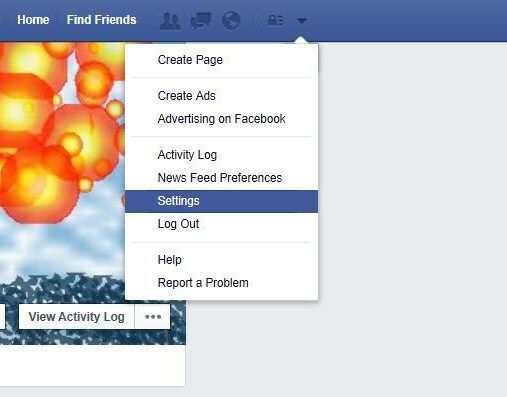 I'm going to show you in 4 easy steps how to remove facebook apps. Go to your facebook page, login if you haven't already. Click on Home on the top menu bar. Click on Apps in the left sidebar: you will see a list of your apps. This is where you will delete your apps. If you have a lot of apps like I do and want to see how many click on settings. If you clicked on settings, click on apps again in the left sidebar or use your back button to go back. Apps or easier to remove from this page. You can review or change an apps permissions by clicking on settings. If you want to remove the app just click Remove App. A prompt will ask you to click remove or cancel. If you are sure you want to remove hit remove. Another prompt will let you know the removal was successful. How often are you on Facebook? Three to six times a week. Pico you are so welcome. I'm always looking for the little changes they make, but don't make people aware of. Glad I could help. Thanks for the tip. 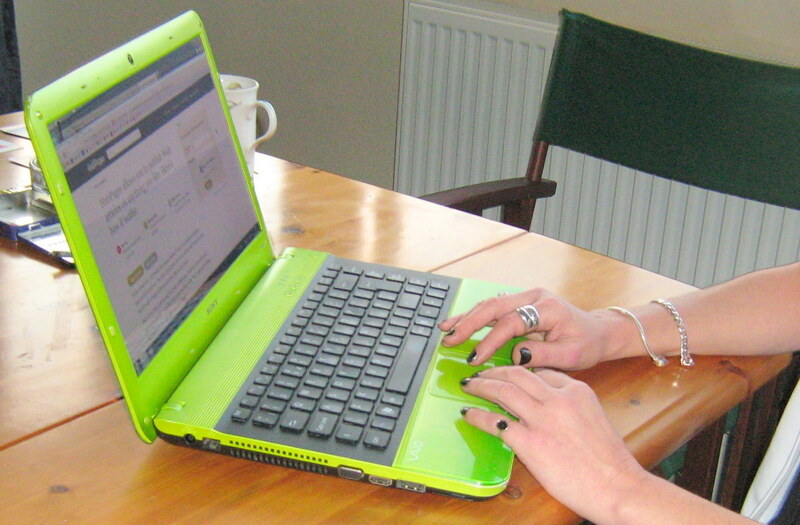 I post about everything I write online and that is my main reason for even being on Facebook. I want everyone to be able to see it and comment on it. Settings adjusted.